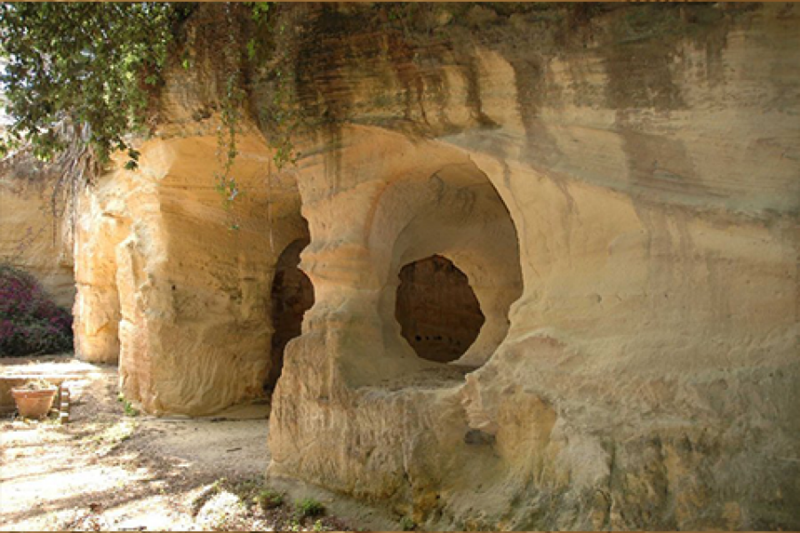 The natural limestone grottoes can be dated back to about 4 million years ago, and where carved by the sea. The ancient hypogeum path, beyond having a great geological importance, in 1944 led the way to the American troups during the IIWW Anzio Beachhead. At present, the grottoes are a unique and lush set for the photo shoot, both for the newly weds and for their guests. 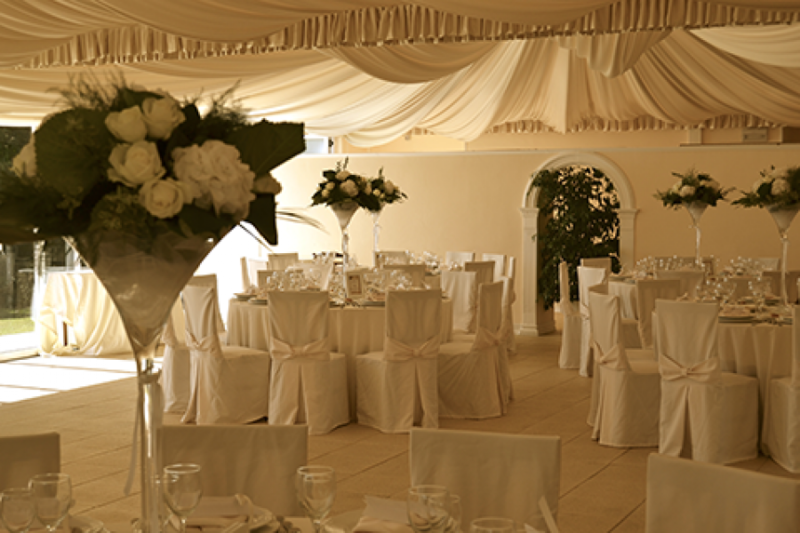 In the heart of the magnificent gardens, surrounded by nature, lies the Reception Hall. Elegantly furnished, the 400 squared meters of the Hall are made precious by the fine silk satin curtains, and can host notable events. 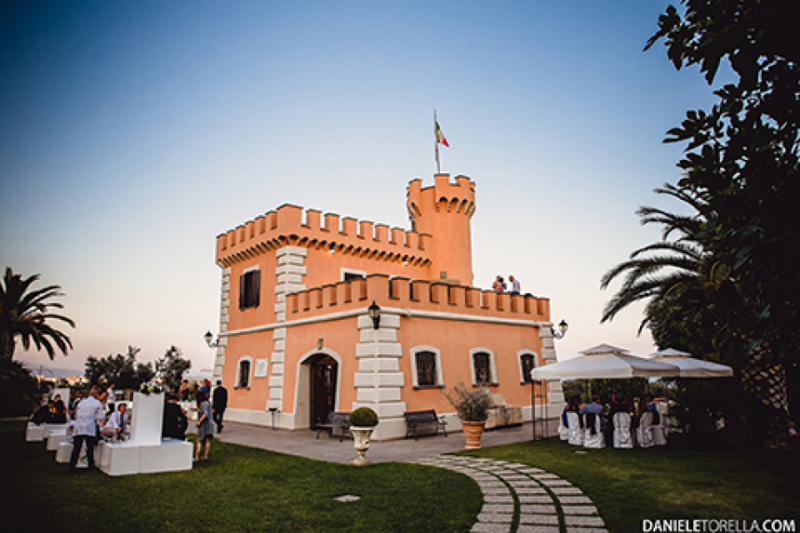 The splendind Castle is dated back to the 16th Century; cozy and silent, with its wide gardens and the extraordinary terraces on the sea, it is the ideal venue to live unforgettable and unique events.